Time Out is the trusted global platform that inspires and enables people to experience the best of the city. Operating in 108 cities, across 39 countries, it has an average monthly global audience reach of over 137 million across all platforms. No one knows the city like Time Out because we’ve been discovering the brilliant and searching out the secret and extraordinary since 1968. 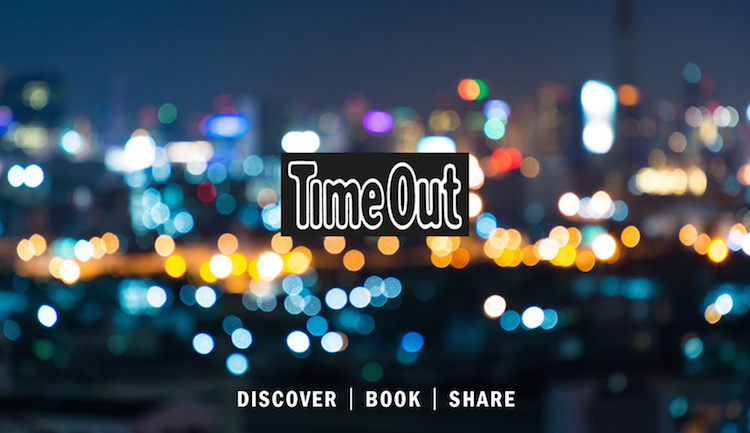 With a world-class digital platform and top-quality curated content, Time Out connects brands and local businesses to the city. In the evolving digital world, our expertise and our growing community of Time Outers and Tastemakers put the very best of the city in the palm of your hand. We are global, and no one knows local better than we do. Since June 2016, Time Out Group is listed on London's AIM stock exchange, trading under the ticker symbol 'TMO'. Time Out Shanghai was launched in January 2009 and quickly evolved to become one of the most respected publications in the city. 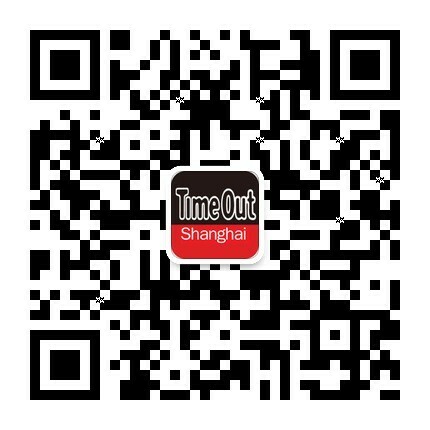 If you want to know about food, attractions, art, culture, shopping and nightlife, then Time Out Shanghai is your social companion. Time Out Shanghai and timeoutshanghai.com are published by and copyright of SEEC Publishing Group under the authority and in collaboration with Time Out International Limited, London UK. Time Out is the registered trademark of Time Out Group Limited, London UK. The right to use the trademark, name and logo of 'Time Out' are licensed from Time Out Group Limited, London UK.